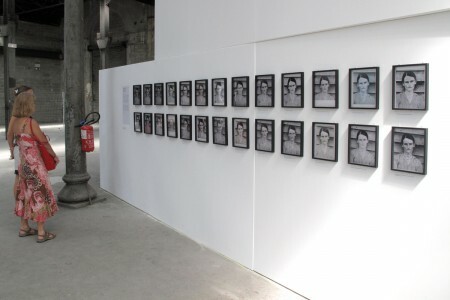 I was invited by Martin Parr and Joachim Schmid (et. al.) 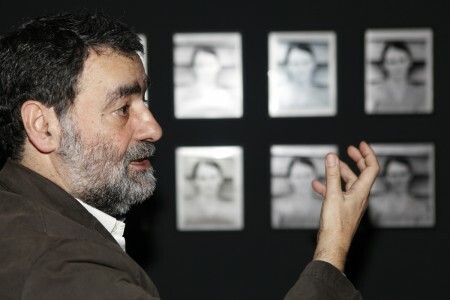 to participate in the 2011 edition of Rencontres d’Arles, the prestigious photo festival in Arles, France. 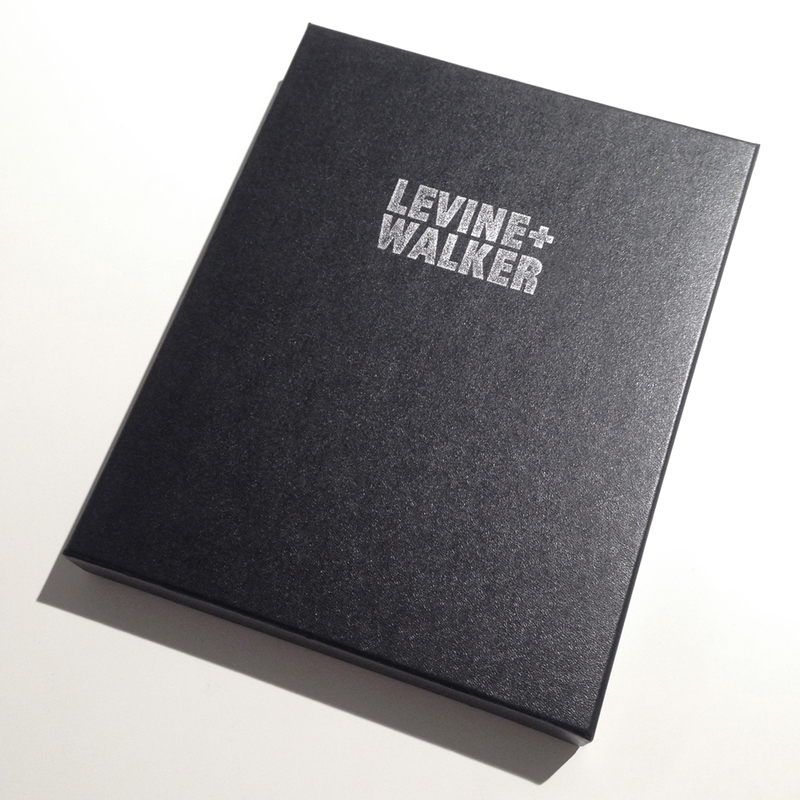 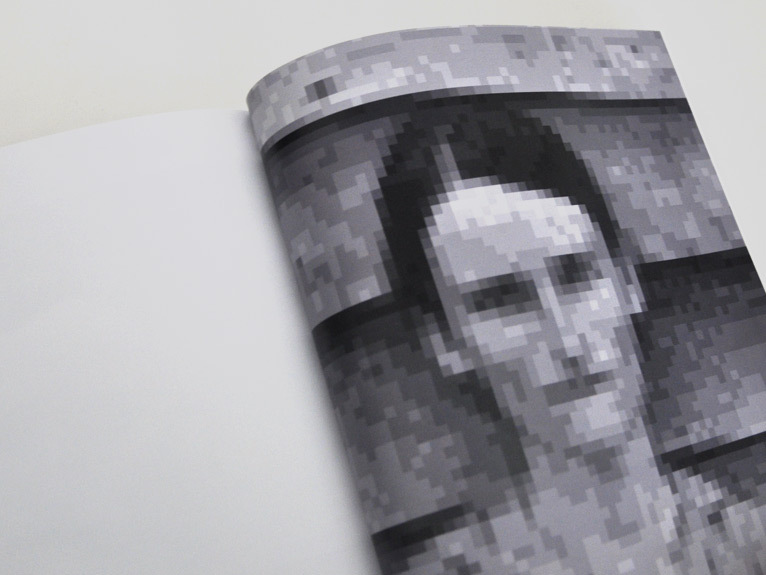 My book Levine & Walker was the starting point for a photo installation to be shown during the festival. 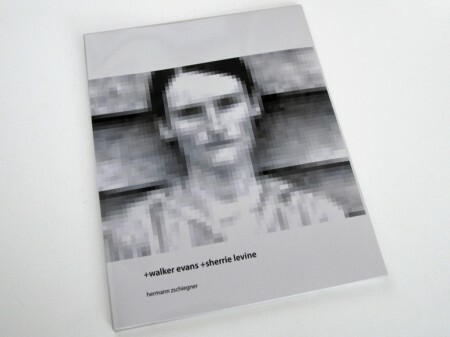 Recalling the original concept of the book, I did a Google image search using +walker evans +sherrie levine as my search parameter. 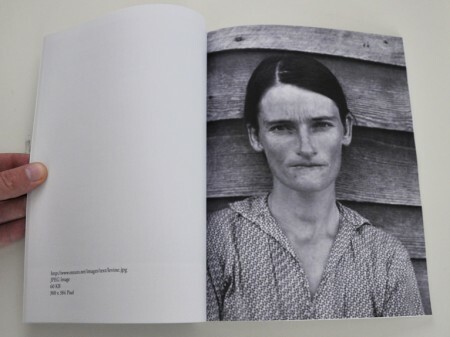 I then emailed 26 links to images of Allie Mae Burroughs, the most famous of the Evans photos of the Burroughs family that I could find on that day. 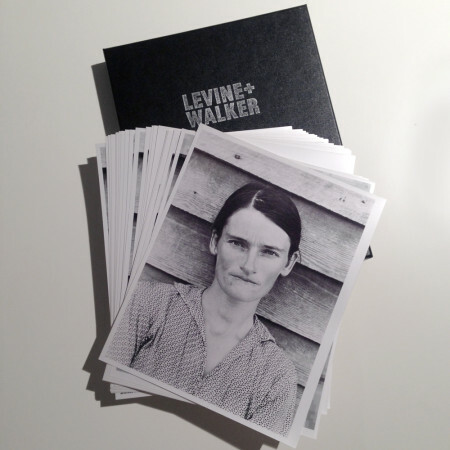 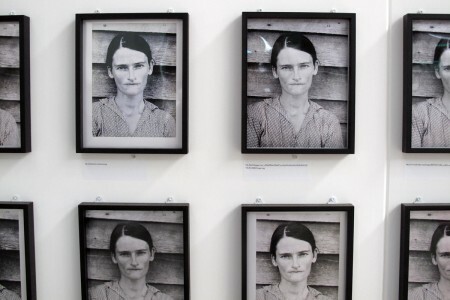 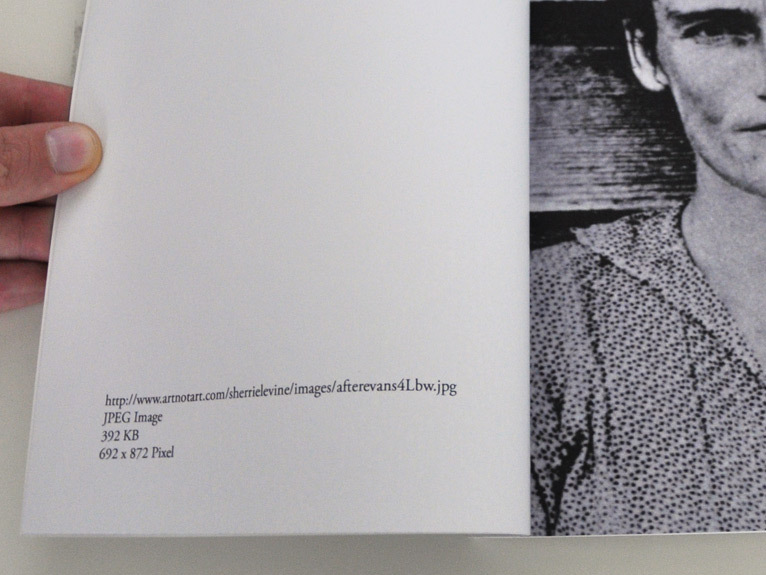 Silver-gelatin prints were created for all images, sized at 8/10 inches, the original size of the Walker Evans prints. 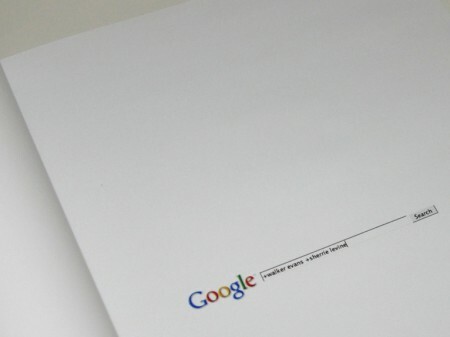 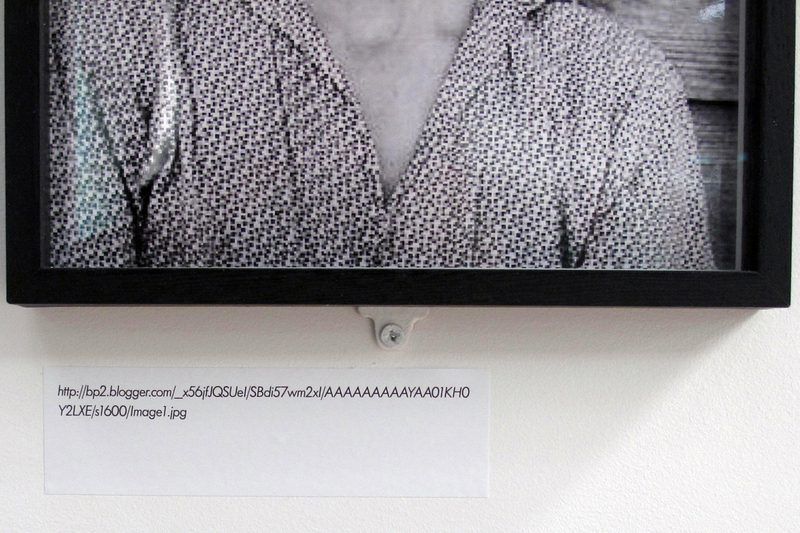 All photos were framed and displayed in a two-row grid, with only the file URL accompanying the prints. 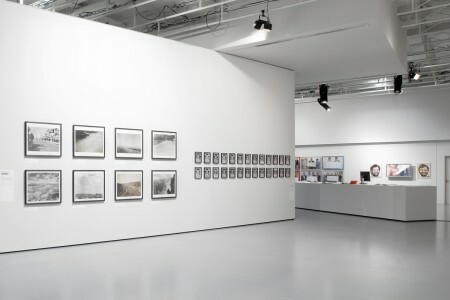 The prints were shown in Arles, at the Fotomuseum Antwerp, and at the Arts Santa Monica in Barcelona, Spain. 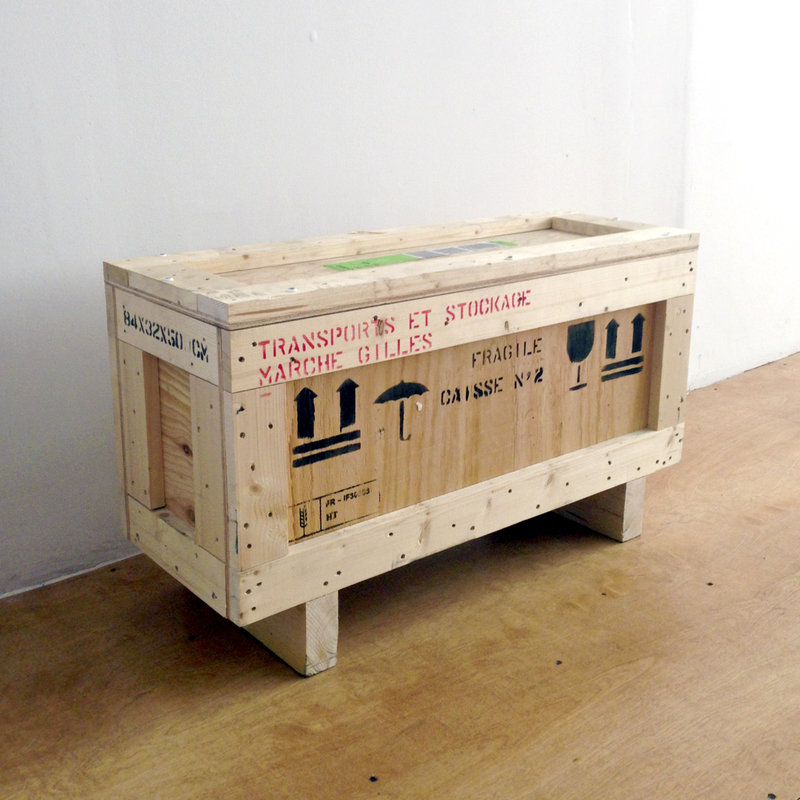 The prints were returned to my studio in a cargo box, now permanently housing the framed prints.